Superficiality? 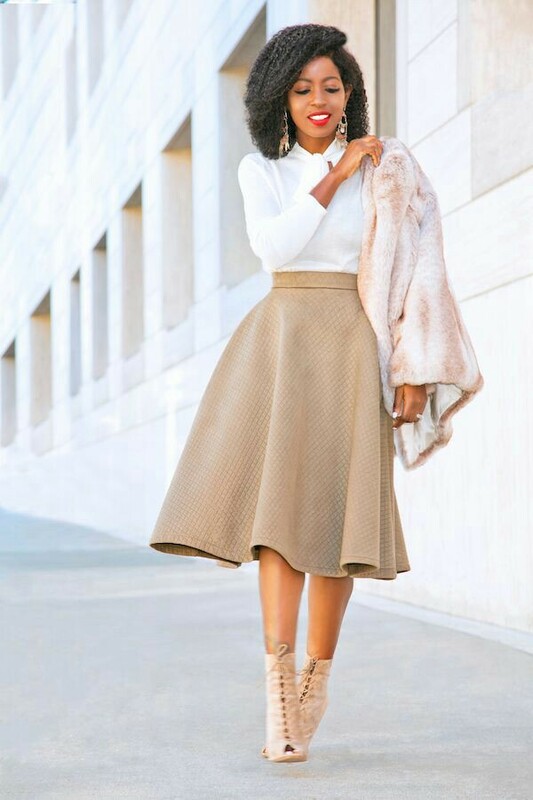 Why do Christians dress so well to go to church? Have you noticed this trend in churches? The pastor usually wears a suit and the congregation are well dressed. If you ask anyone of them, they will say that they just want to look their best in the house of the lord. But why must people look good to go to church? The church has become a social gathering for many, making a casual outfit almost look out of place. It’s like it’s sinful to dress down when you go to church. I see people looking like they are going for a party when they go to church. Such superficiality blurs the reason for going to church in the first place. However, I am not in support of the extreme notion some dominations take that is the opposite of this. Dressing down, not wearing jewellery and appearing peasant- like because you are going to church is also superficial. It seems to me that the church is lost between two extremes. One group which considers the church as a social outing and the other who use to church to show how holier than thou they are. Solution for the holier than thous: Bigger churches in which they will feel the need to appear more presentable. The balance is in the moderation. 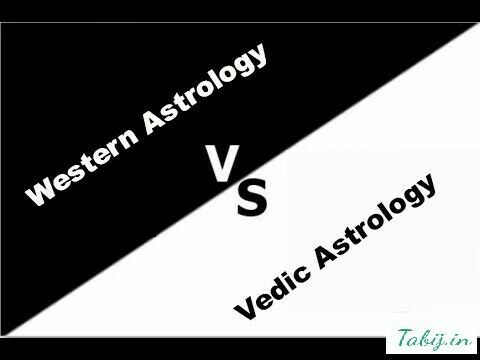 Finally ended the Tropical (Western) vs Sidereal (Vedic) astrology battle! If you are an astrologer or a fan, you will know that there are two main astrology systems. And these two systems have 30° or so difference between the signs. This means you will most likely be one sun sign in tropical and another in sidereal. This also creates vastly different birth charts by the sign differences occurring in many planets. So, you are waiting for me to tell you which is accurate? This is a theory. 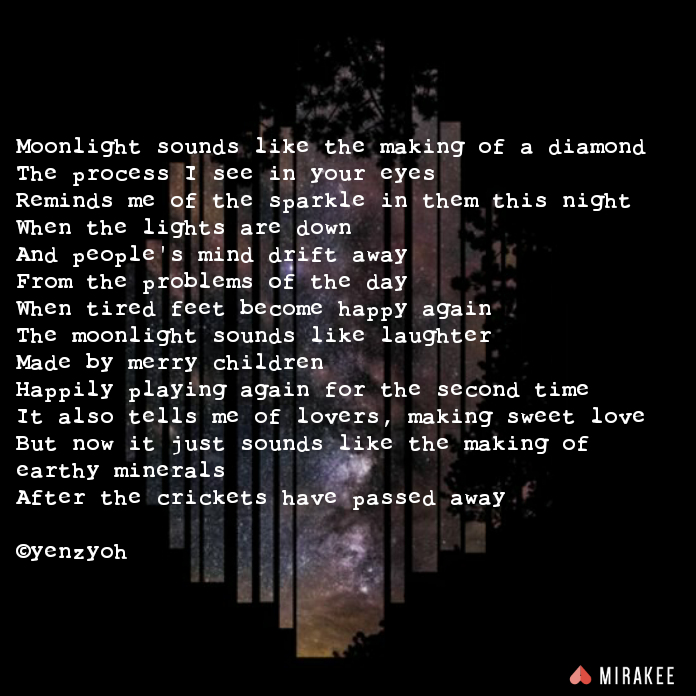 Here’s it. Tropical astrology (western) birth charts are accurate personality data. These tells you your character, personality and aspirations very well. Sidereal (Vedic) astrology birth charts tell you predictions. These are mostly accurate prediction because they are based on the fixed stars. So tropical charts have a general understanding of your personality as a person, while the sidereal covers the predictive events. Another theory is: Tropical charts signify you, while sidereal signify the energy around your birth. So I can be a Capricorn sun born around a time of Sagittarius sun energy. 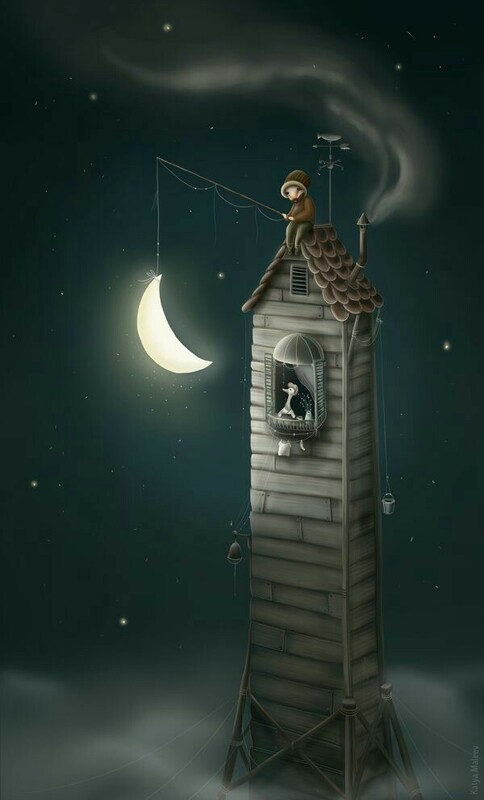 I can also be (among the few that fall in the middle) a Capricorn sun born around a time of Capricorn energy. This can also bring up theories of differences within a zodiac sign. Because a Capricorn-sag energy person will behave differently from a Capricorn -cap person, right? 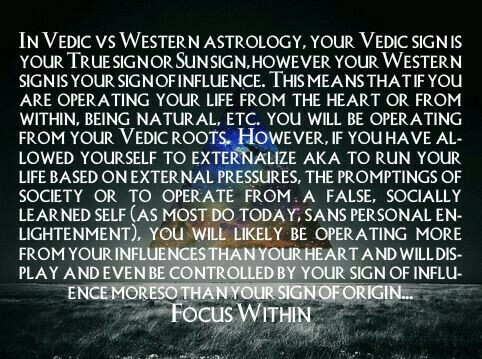 A person also once said, if you come from Eastern countries like India, then you can stick to sidereal(Vedic) astrology. Then if you are from a western country and other countries then you can go with Tropical(western) astrology. The theory was also about different time systems and all that. Can the same argument be said about Chinese astrology? But that seems like a vastly different system, though there are similarities. Also, here is someone else’s theory about it. Though i am not in support of this. This is one question many do not have the answer to. However, it is an important one. God does hate. From a biblical perspective, God has hated, hates and he still will hate. Esau was hated by God, God hates workers of evil (yet he loves them and wants them to repent? ), God hates the devil. Some holier than thou people try to shame others out of hating. They say, “but God does not hate, God is love”. Just as God is love, He is also vengeance and hate. There is such a thing as righteous anger you know? The same goes for hate. Hate can be righteous. Tell me anyone who loves satan (that is not a satanist or worker of evil)? We have enemies in this world that we can never win over. The question is should we love them? If God hates certain things, can we also? My answer is yes. The difference is not letting hate consume you as it does to some unforgiving people. Hate sets the boundaries of what you stand for and the things you are not for. I cannot expect someone to love the devil, why then will we expect ourselves not to hate him? 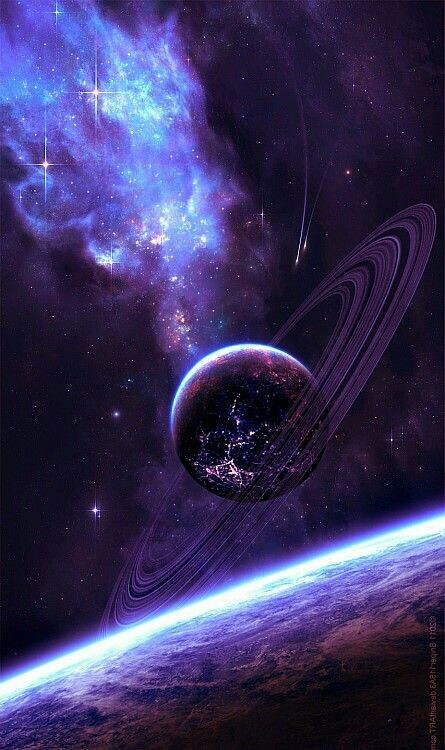 Saturn is a planet of limitations, restrictions and life lessons. 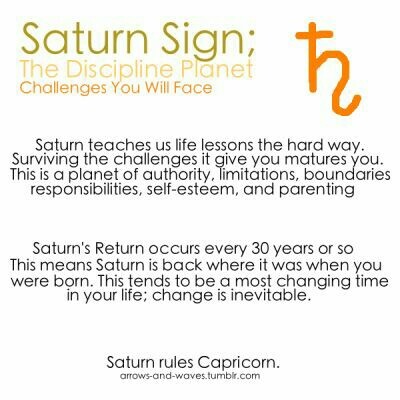 The lessons to learn in life have a root in saturn. Challenges to overcome and personality traits to be accepted is seen with Saturn’s placement in the birth chart. The experiences had with saturn are usually due to limitations of how we were raised and personality traits we are on the fence about. Someone with saturn in Aries may have a problem with being aggressive, in some cases it may be a misdirected aggression.Understanding Saturn’s placement in the birth chart has a lot of life improving potential. A person with Saturn in Aries can also be timid and afraid of taking risks. Depending on the person’s upbringing, Saturn can manifest itself in various ways through the signs. Such a person who is timid with this placement has to accept the Aries quality that is part of their nature, just as the one who has aggression issues. Saturn in every sign has traits of that sign but with lessons to learn with it. Sometimes it may seem like a restriction occurred during a period in life that affected the expression of that signs energy. A large number of repression issues and an ongoing struggle for personal acceptance had to do with Saturn. The mastery over the planet of limitation, brings potential growth and expansion. Because restrictions makes us work smarter and triumph. If everything was so simple and straight forward, there will be no progress, right? Anytime you want to control your saturnine energy is left to you. It can be when you are young or when you are old. It’s better to start as soon as you can, because the battle is always there if you never gave it. Saturn can be your Achilles hill or your power source.